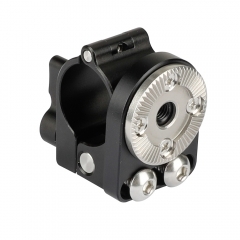 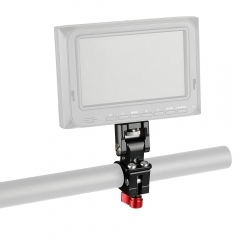 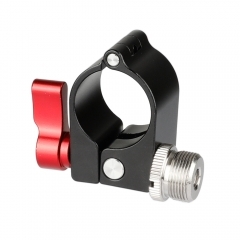 • It is generally compatible with stabilizer with column diameter ranged from 44~52mm, such as DJI Ronin S /Baek Woon-Hak, etc. 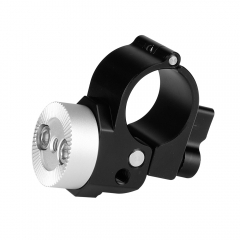 (Moza and Accsoon excluded). If in doubt, please do check out the compatibility with us before purchase. 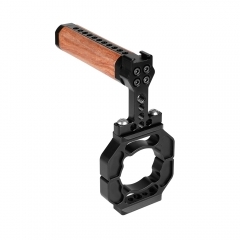 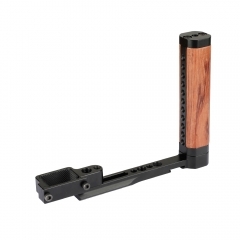 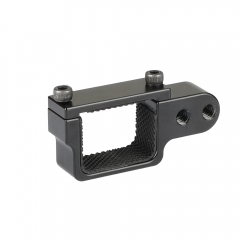 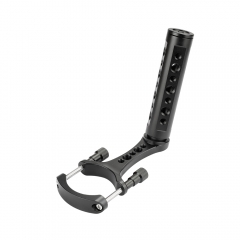 • Built-in NATO rail on opposite sides allows you to mount accessories via an NATO-compatible clamp for quick release use, or directly through the 1/4" & 3/8" thread holes, such as attaching a handgrip, Rosette adapter, articulating arm or extension arm, etc.